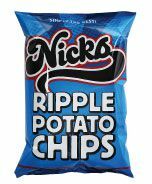 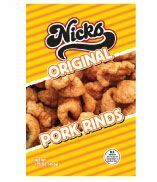 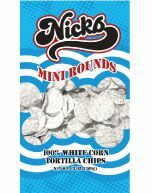 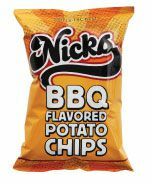 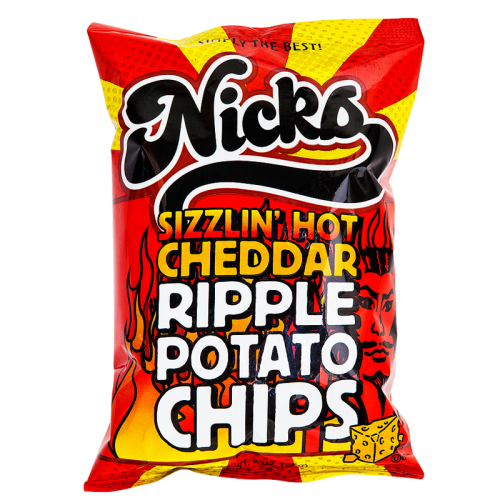 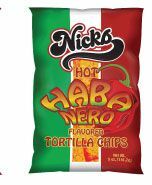 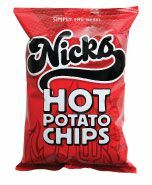 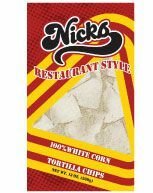 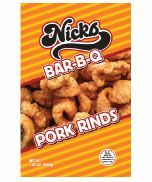 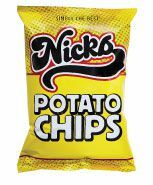 Nicks Chips is a Detroit based brand, founded by Nick Saluka in the 1970s. 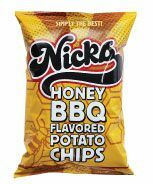 "We offer our customers great service and flavorsome snacks that keep them coming back for more. 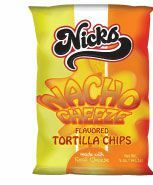 With Nicks Hot Corn Chips leading the way, we have expanded to more than twenty great tasting snacks. 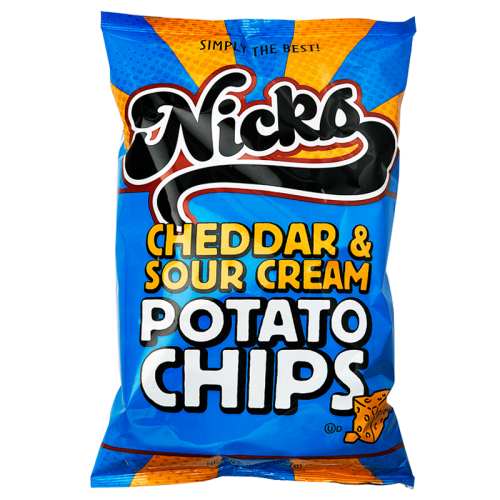 "From our potato chips to our corn product we guarantee you will be satisfied. 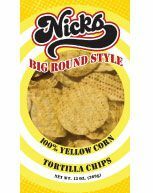 Our product is made with the finest ingredients and continues to be perfected with the help of our customers." 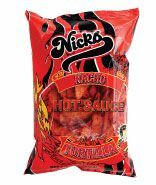 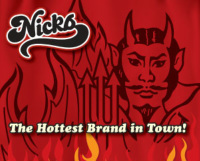 Nicks Chips labels itself, "The Hottest Brand in Town." 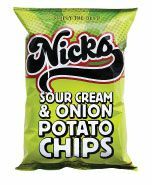 We see no reason to argue!